For this Hallowe'en, Young Epilepsy is urging you to be spookily creative for a good cause. 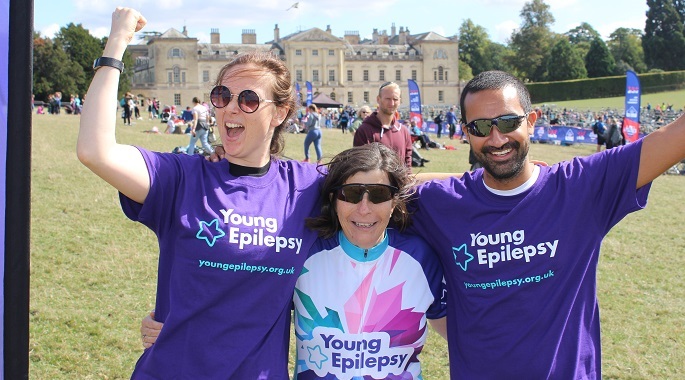 Members of Young Epilepsy's research team swam, ran and cycled for the charity at one of the UK's largest growing triathlon events. 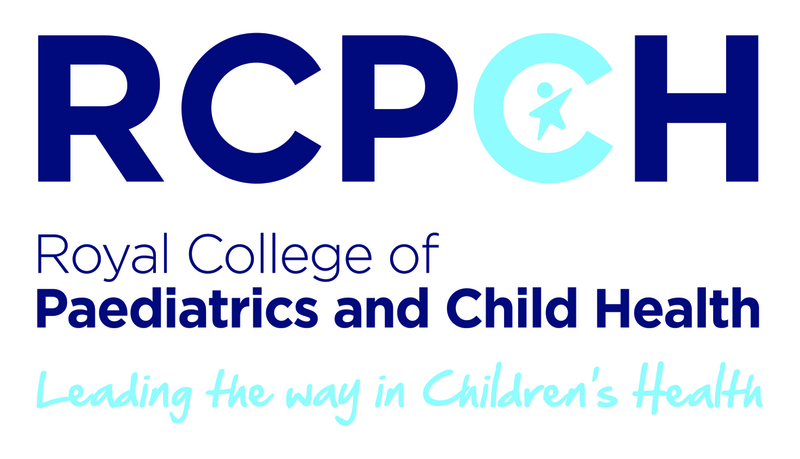 Help to shape the direction of the RCPCH Epilepsy Programme Board as a parent/carer representative. We have a new Karren Brady about as budding entrepreneur 13-year-old Tia has a charity business raising lots for epilepsy awareness. 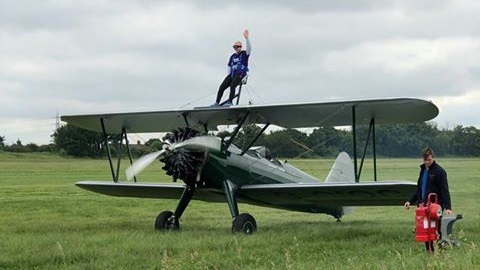 Going anywhere near a plane would leave many in a cold sweat. How about considering dangling on top of one? 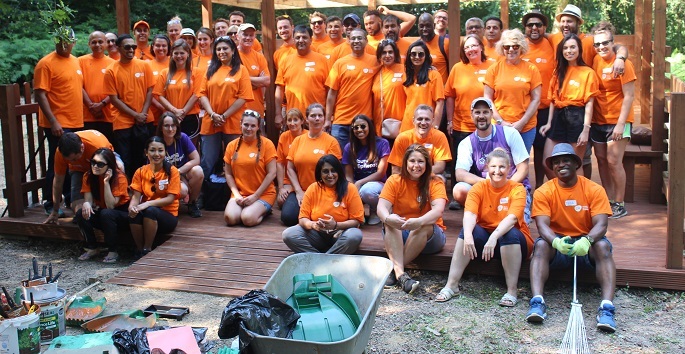 Young Epilepsy has seen an influx of businesses wanting to take advantage of their internal staff engagement by volunteering for charities. The gorgeous Chiddingstone Castle in Kent set the scene for a magical, warm day - perfect for a walk fundraiser to create greater epilepsy awareness. Amy Muggeridge, Research Manager at Young Epilepsy, provides an update on the SEEN (Sussex Early Epilepsy and Neurobiology) study, which was officially published back in March 2018.